When you feel concerned about your finances or the economy in general, know that these feelings of lack are in your mind only. Whatever you focus on expands. Feelings of lack breed more of the same. 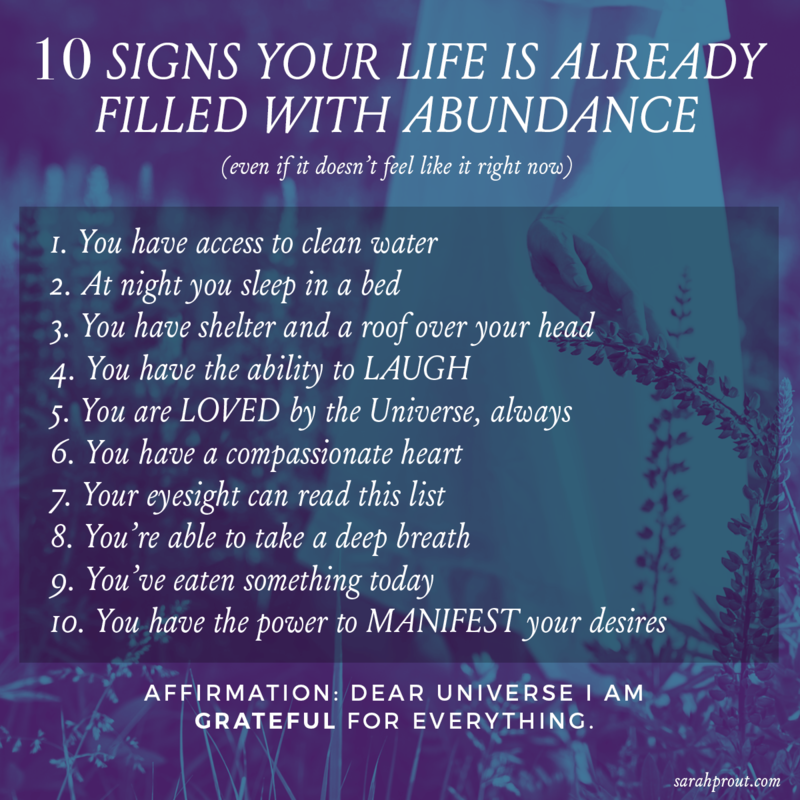 Step back and mentally take a look at your life – notice the abundance already present. This entry was posted in Gratitude and tagged abundance, divine guidance, divine message for the week, DivineLoveDivineLife, gratitude, positivity, spiritual. Bookmark the permalink.